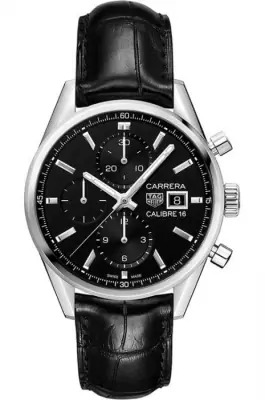 The heritage of Tag Heuer Carrera watches would not have been possible without Jack Heuer introducing the concept in 1963 based on a distinctive racing style. Specifically, the legendary Carrera Panamericana auto race held in Mexico, said to be one of the most dangerous in the world, inspired a celebration of speed demons and risk takers. 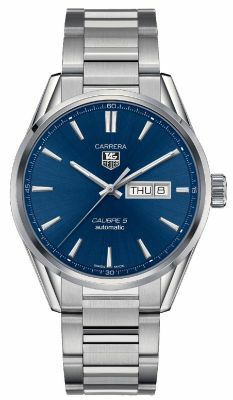 Similar to the Formula 1 collection, classic meets contemporary throughout the Tag Heuer Carrera watches range where timepieces are crafted from a range of materials including leather, steel bracelets and titanium cases, giving the wearer a choice and an expression of themselves. 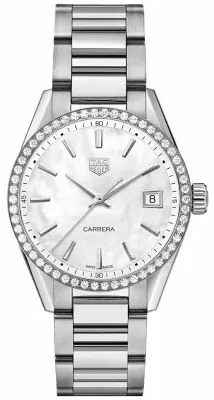 Speed, sweat and strength power this collection and as seen in the Carrera ladies range, Tag Heuer watches for women are no exception; every piece is equipped with three hands for simplicity, elegance and sophistication. The original Tag Heuer men’s watch collection broke traditional watchmaking rules, marking the creation of the first chronograph designed specifically for professional drivers; crucial to accurately recording time lapses. Today, Tag Heuer reinvents themselves with modern technologies and avant-garde design. The mould-breaking Tag Heuer 1887 calibre, at it’s time the most reliable on the market, is a re-engineered innovation of a great watchmaking contribution: the oscillating pinion, mastering ultimate chronograph precision. The self-winding automatic movement of Tag Heuer Carrera watches provides a power reserve of approximately 42-48 hours with a water depth resistance of 100m. 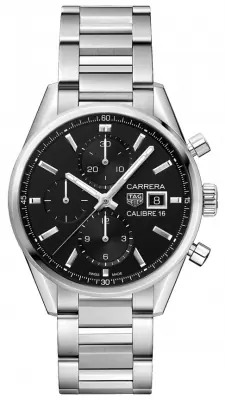 Perhaps one of the most interesting features of the Tag Heuer Carrera watches range is the tachymeter bezel. This measures distance by timing the travel over the distance while the speed is held constant; essentially, this is an ability to calculate the miles per hour you travel. 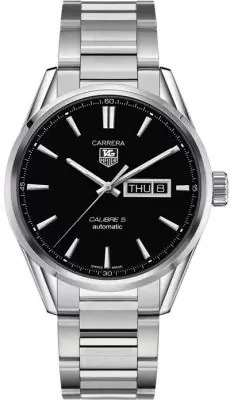 Buy Tag Heuer Carrera watches on finance, with 0% available on all pieces above £500 with deposits starting from as little as 10%, you can spread the cost over a number of months to best suit you. You can also buy at your convenience in one of our Lancaster or Kendal stores or online. 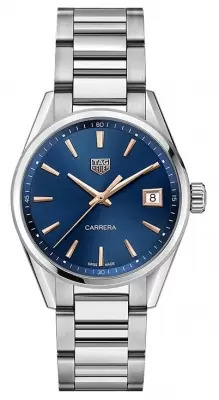 As authorised stockist of Tag Heuer Carrera watches, you can rest assured that the quality, accuracy and innovation you expect from each watch is exactly what you get. If you have further questions regarding these pieces we are more than happy to help and there is a range of ways to contact us. Visit us in one of our stores in Lancaster or Kendal and let one of our personal shoppers help you. Chat to us online if you’re a little busy and of course, we’re still available by calling 01524 381 020 or emailing: personalshopper@bankslyon.co.uk.